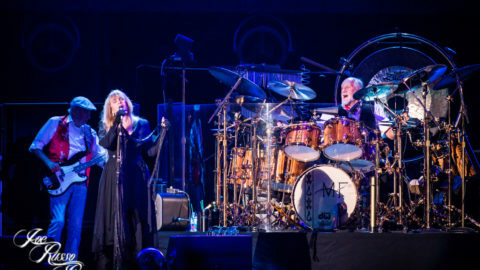 [UPDATED] Fleetwood Mac Adds Neil Finn & Mike Campbell After Lindsey Buckingham Departs - Utter Buzz! A soon-to-be-announced Fleetwood Mac tour will feature a new lineup as Lindsay Buckingham has left the band. The post [UPDATED] Fleetwood Mac Adds Neil Finn & Mike Campbell After Lindsey Buckingham Departs appeared first on JamBase.